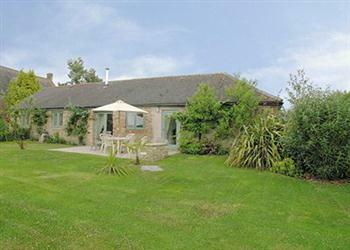 Quiet country cottage in rural Somerset with 2 bedrooms which can sleep 4 people. Come warm your toes in front of the wood-burning stove or have a cup of tea in the garden. Towels and linens provided, room for parking.